Every child craves stability. For a child with attachment issues, it is especially critical. He or she desperately needs you to show consistent love and provide dependable routines and guidelines. Parenting with consistency, over time, will help your child feel safe to build a trusting relationship with you. 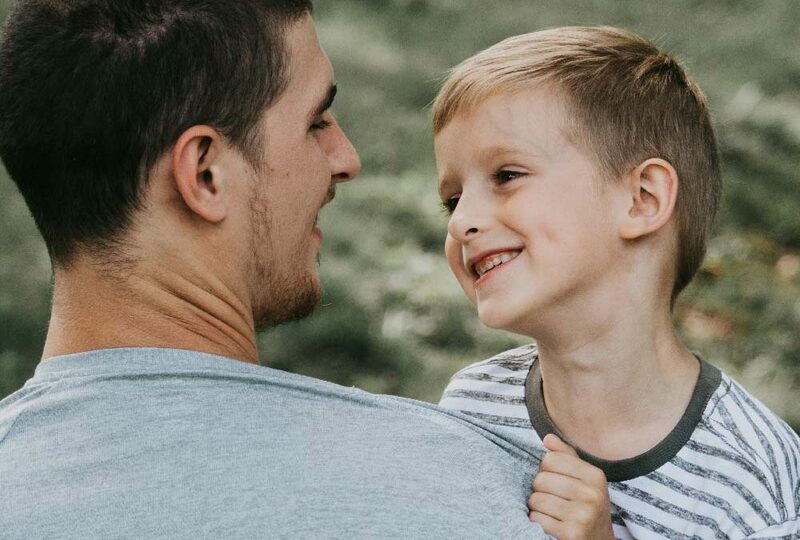 Communicating clearly, with words and actions, about your feelings of love, your expectations, and boundaries, is one of the most powerful tools for creating connection and developing the secure attachment that will allow your child to learn and heal. Having lacked consistent nurturing and structure in the early stages of development, leaves children emotionally, behaviorally, and biochemically disorganized and unbalanced. A predictable and consistent sense of order can have a huge impact on these children. In fact, studies show stress hormones decrease to normal levels when children in foster families become securely attached. Over time, they internalize the parental structure and develop the ability to self-regulate. Rules, limits, and consequences build respect and then trust. Providing structure engenders feelings of safety and security in children, anchoring them for the rest of their lives. When children experience inconsistent care, they become anxious, demanding, and mistrustful because they don’t know what to expect. It builds resistance to attachment. All adults in your child’s life must provide consistency. Teachers, counselors, daycare providers, child welfare workers, and family members need to be on the same page. This way your child will be more likely to learn and heal. Effective communication is the foundation of all relationships. To communicate is to connect. There is no greater give you can give your child than to be attuned to their thoughts and feelings. Parental sensitivity to the child’s signals is the essence of secure attachment. Communication begins in the womb, via a neurohormonal dialogue between mother and unborn baby. A mother’s physical and emotional states are transmitted to her baby. As early as six weeks the fetus responds to touch and at five months in utero can react to her parents’ voices. From birth, babies communicate with their caregivers verbally and nonverbally through facial expressions, gestures, crying and cooing. Loving caregivers are able to read these signals accurately and respond to meet their baby’s needs in a prompt and sensitive manner. The baby learns to trust, expect more love and care in the future, and to feel good about themselves and their caregivers. Communicating for attachment creates the conditions in which your child is more likely to confide and connect. Your style and delivery is often more important than what you actually say because so much of communication is nonverbal. Your messages register in the emotional region of your child’s brain and affect learning, trust, stress response, memory, and development. Effective communication promotes empathy, intimacy, problem solving, and secure attachment.